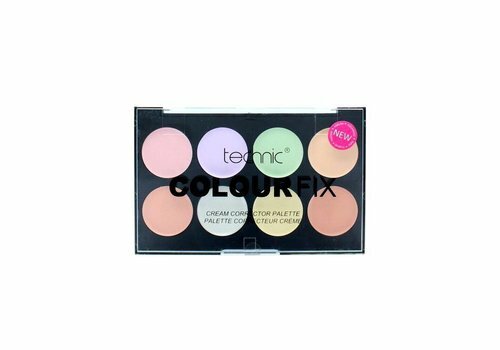 Buy colour correcting concealer online at Boozyshop, the makeup webshop that makes online cosmetics shopping fun! Say goodbye to unevenness and unpleasant spots. With the color correcting concealers from Boozyshop you make sure that your skin will shine again! Whether you suffer from dark circles, red spots or pale skin: the color correctors are perfect for neutralizing these discolorations. 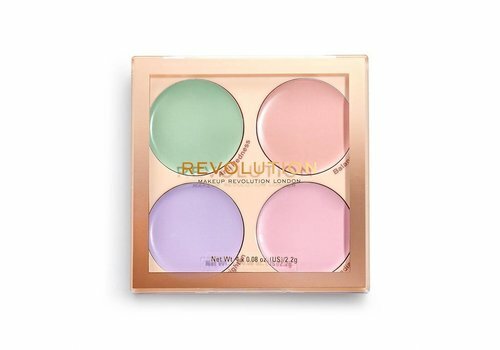 The color correctors form the perfect basis for an even skin. Do you also want to get started with these special concealers? Then take a look at the wide Boozyshop assortment for a concealer that suits you! Many beauty addicts swear: orange and yellow concealer. It may look crazy to put these colors on your face, but if you know where to put these concealers, they become almost indispensable in your daily routine! But where exactly can you use these crazy, colored concealers? Many men and women often suffer from dark circles under their eyes or darker spots on the rest of their faces. 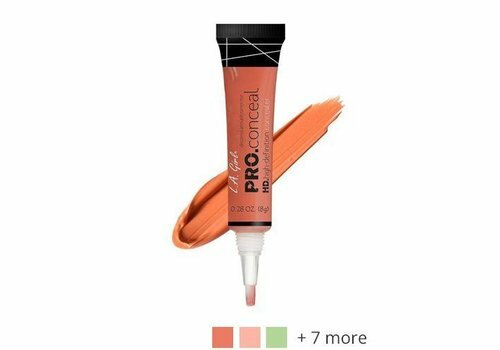 Orange and yellow concealer is the solution for these dark discolorations, because these color correctors neutralize discoloration. Do the dark areas color more blue? Then an orange concealer is the best choice for your skin. Are the dark places more purple in color? Then you can best go for a yellow concealer! Not only dark circles can be eliminated with a color corrector. Red spots and fading in the face also disappear like snow in the sun with the colored concealers. Do you suffer from pimples, red spots, acne or scars and do you want to get rid of them? Then use a green concealer to neutralize the redness. There are many people who suffer from a pale skin, but often they do not even know this. A gray skin can be recognized by a skin that no longer radiates, has a yellow glow and a skin that looks blotchy. To solve this problem the lilac concealer has been brought to life. This concealer ensures that the yellow discoloration is neutralized and your skin starts shining again! It is important that you know how to apply the colored concealers. What you should know for sure is that you apply the concealer only on the spots where the discoloration can be found on your skin. It is also important not to apply too much of the product to prevent the colors of the concealers from actually being visible through your foundation or concealer. Make sure you apply a skin-colored foundation or concealer after the color correcting concealer and be amazed by the smooth effect that will be created. 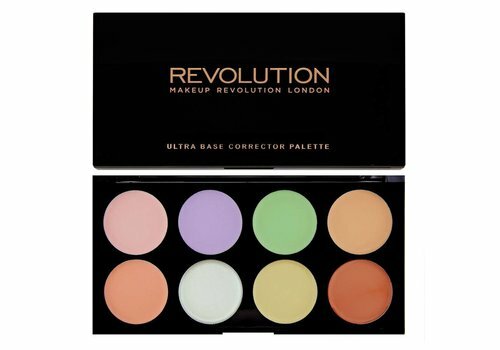 Want to buy a color corrective concealer? Order today at Boozyshop! Do you suffer from dark circles, red spots or fading? Then using the corrector concealers is the perfect solution to neutralize these discolorations. The concealers ensure that your skin becomes nicely smooth once again and will shine back. Do you place an order above € 30, -? Then you get a free gift at Boozyshop. 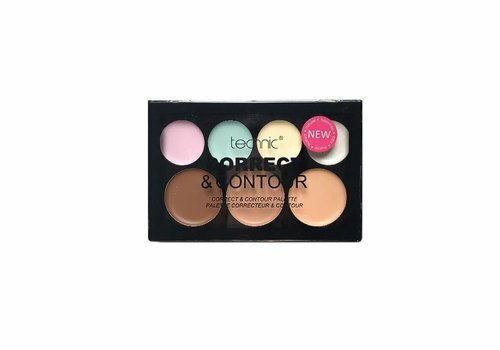 Go for a flawless look and order your color correcting concealer today at Boozyshop!